A special set of rare tracks from the Raw Power sessions – collected here on vinyl for the first time ever! 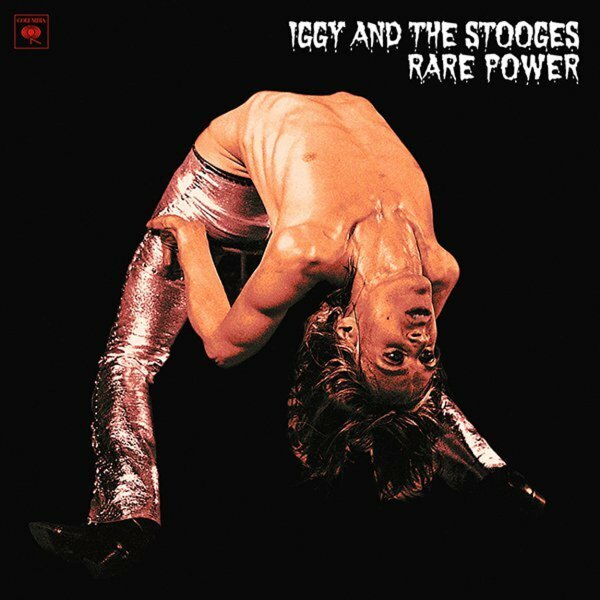 Tracks include "I'm Hungry (outtake)", "I Got A Right (outtake)", "I'm Sick Of You (outtake)", "Doojiman (outtake)", and "Hey Peter (outtake)" – plus "Death Trip (alt Iggy mix)", "Head On (CBS studios rehearsal)", "Gimme Danger (Josh Mobley rmx)", and "Shake Appeal (alt Iggy mix)". © 1996-2019, Dusty Groove, Inc.